On January 1, 2019, Mr. Uwe Gräff was appointed to the Board of New Technologies & Quality at the HARTING Technology Group. He follows Dr. Frank Brode, who retires on the same date. "I’m particularly pleased that we were able to fill this position internally, as it’s so important for the technology group. This demonstrates the continuity and long-term nature of our actions and the quality of our management," said Board Chairman Philip Harting. 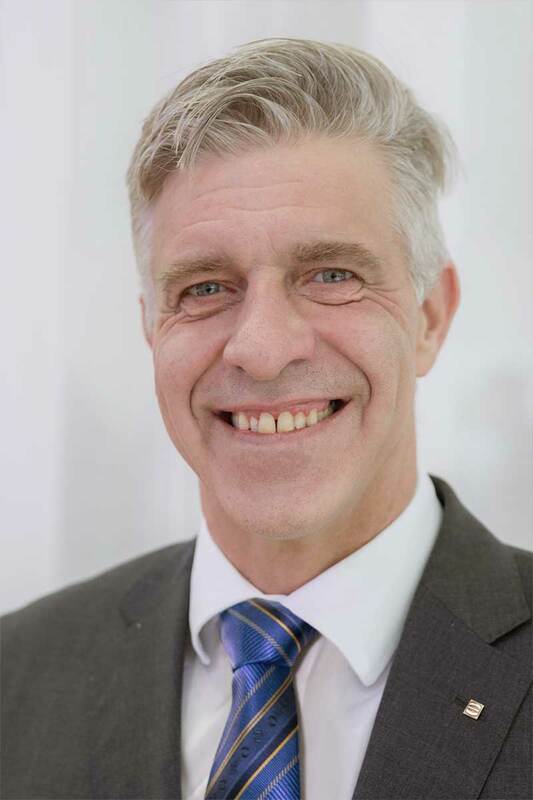 Gräff assumed the position of Managing Director at HARTING Technology Group at the beginning of 2015, and was initially responsible for the Market and Development area at HARTING Electric and the Development division at HARTING Electronics. He is currently Managing Director of HARTING Electric and HARTING IT Software Development at the Espelkamp-based family-owned business. 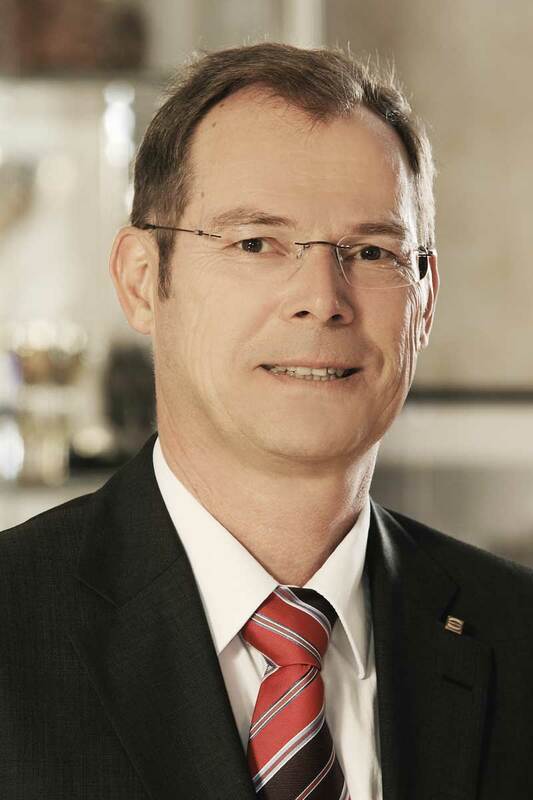 After studying engineering at the University of Applied Sciences in Bingen and obtaining his first professional experience at an engineering firm, Gräff moved to Festo in Esslingen in 1993. He worked there until the end of 2014, most recently as "Director of Global Development Automation". "We look forward to constructive cooperation with Mr. Gräff. Above all, he will continue to drive forward the topics of digitisation and Industry 4.0," says Philip Harting. On behalf of the family and the Management Board, Philip Harting thanks Dr. Ing. Brode for his successful work and many years of trusting cooperation. After joining the Technology Group in July 2011, Dr. Brode was particularly instrumental in continuously developing quality standards. His tenure witnessed the construction and opening of the HARTING Quality and Technology Center (HQT). At the same time, he implemented important technological innovations. Dr. Brode further provided impetus as a member of numerous important bodies and associations and through his contacts with universities and other research institutions.